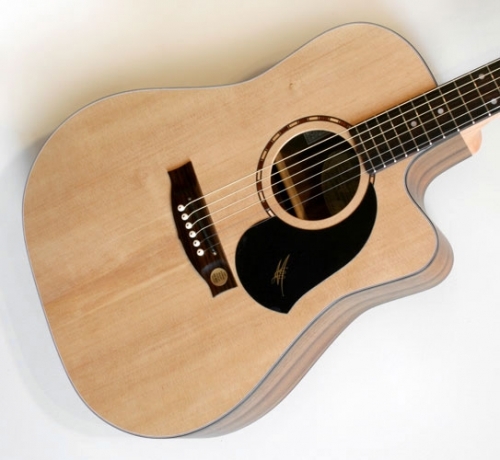 The 325 Series features the strength and clarity of Queensland Walnut back and sides. It's solid construction and superb performance, combined with the AP5 pickup system, make it the natural choice for the working musician. 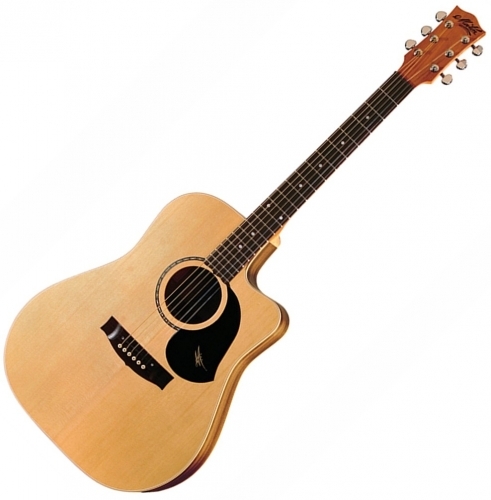 This model can be ordered as a left handed instrument and also includes the option of cutaway or standard non-cutaway versions. 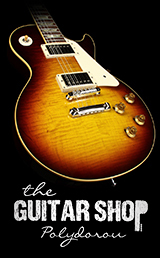 The 325 can be ordered with Maton's own AP5 pickup system. Pick Guard: Black with Gold "M"